Great live music, outstanding food, excellent spirits, and all of it outdoors in the heart of Park City. 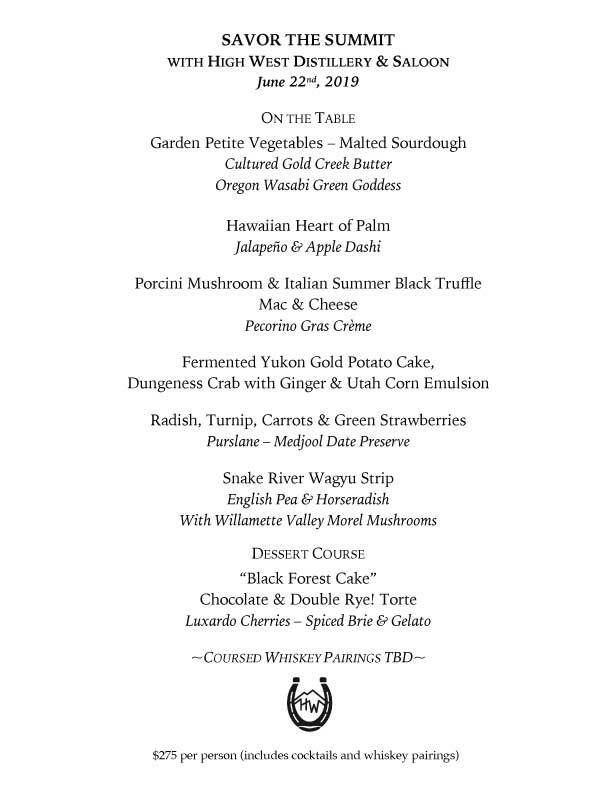 This event pairs Park City’s world-renowned restaurants with Utah’s world-famous summers and sunsets. You don't need a ticket, but you do need to make a reservation directly with a participating restaurant. Each will offer their own unique menu and pricing. This is not your average dinner party! 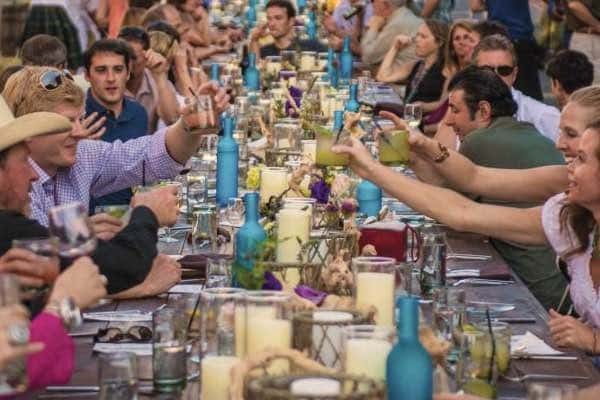 Loosen your belts, Park City’s Savor the Summit returns to historic Main Street for the largest dinner party in the state. On Saturday, June 22, 2019 at 6:00 p.m., a variety of restaurants will be serving their specialties to over 2,500 participants, al fresco, as the sun sets behind Main Street. 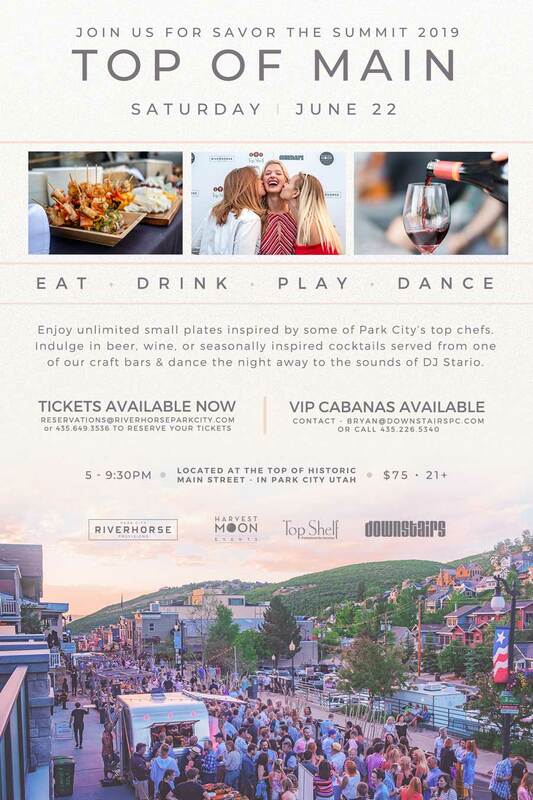 Park City’s biggest outdoor dinner party offering diners a unique celebration of fabulous food, drink and live music while seated in the middle of Main Street. Park City best restaurants will showcase their culinary talents in an open-air community celebration. It’s a summer solstice party of wine, dining and music set in a unique setting. You don't need a ticket, but you do need to make a reservation directly with a participating restaurant. Each will offer their own unique menu and pricing. Just want to come experience the free music and stroll Main Street? The Spirit Garden will serve your favorites. Spriits, Red Rock Beer and associated Wines. No reservation or ticket needed, but you must be 21 years of age to attend. The most convenient option is parking at the Treasure Mountain Junior High (2530 Kearns Blvd, Park City, UT 84060) and riding our FREE transit system to Main Street. Main Street and Heber Avenue will be closed, there are paid parking garages located on Swede Alley and at the Marriott Summit Watch but both will fill up fast. Many hotels offer complimentary shuttle to and from Main Street – check directly with your hotel. Please do not park in residential areas around historic Main Street. 710 Bodega is a modern style Spanish tapas bar, mixing traditional plates with our own twist on the classics. It's simple really, it's about good food, drinks and great service in a relaxing setting. Upscale Thai restaurant offering spiced-to-order dishes, a sizable wine list & a full bar with sake. Bangkok Thai on Main is located on historic Main Street and have been serving Park City for 24 years with Executive Chef Sinlap Vongsay at the helm from the very beginning. We offer a finely balanced menu of authentic Thai flavors of savory and spicy, tender and crispy, light and rich in perfect harmony, accompanied by a wine list dedicated to the delicate flavors of Thai cuisine. Buona Vita Italiano Ristorante, a local's favorite, has reopen at 804 Main Street. Buona Vita's vast menu is built on home recipes that will keep you returning for more. Café Terigo is one of Park City’s most beloved family owned and operated eateries, serving traditional and contemporary Italian food for over three decades. The father/daughter team work tirelessly on creatively and consistently preparing food reflective of their many inspirational travels, incorporating local bounty. We welcome you to enjoy summertime patio dining under the stars, as well as savoring dinner with winter views of skiers on the mountain and bustling Main Street. We welcome you to enjoy summertime patio dining under the stars, as well as savoring dinner with winter views of skiers on the mountain and bustling Main Street. Cuisine Unlimited is a full-service catering company, 30 years strong, covering all event needs. Premiere-quality food, decor and planning: We do it all. Firewood is about the senses. About taste. About the warmth of a meal well made. It’s about experiencing locally sourced seasonal food cooked by wood fire, which enhances its flavor and keeps the connection between food and terrain. Flanagan's Irish Pub & Restaurant is located in the heart of beautiful Park City, Utah on historic Main Street. A true local's pub where friends gather for good food and drinks in a warm and comfortable environment, everyone feels right at home at Flanagan's. Driven by the seasons and strive to source local and regional ingredients at the height of freshness. Our aim is to transform ones notion of familiarity through food and drink in a lively atmosphere. Our menu is simply crafted and balanced. We are inspired by new techniques, our community and resources. We are the first ski-in, ski-out Distillery in the country. We serve local, sustainable and organic food in our Western nouveau inspired restaurant as well as our award wining spirits in our saloon. Come visit our historic renovated Victorian house and Livery for a unique and restorative experience. The Bridge Cafe & Grill serves American food with a Brazilian Flair. 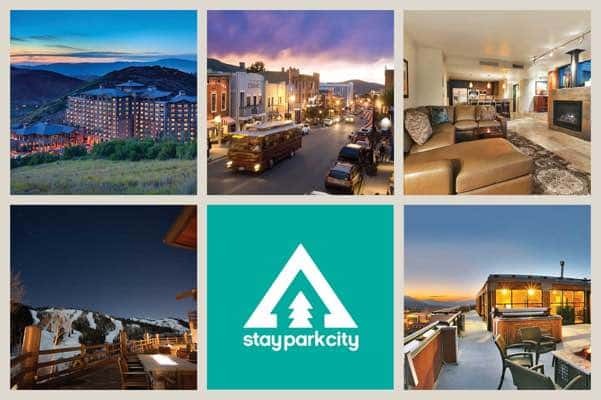 Located directly at the bottom of the Town Lift on Main Street, it has one of Park City's best patios for spectacular outdoor dining. You can ski-in / ski-out right to the front door in the winter, or hop on the Town Lift for a scenic after-dinner chairlift ride in the summer. Unwind and relax at the top of Main Street in Park City at the Wasatch Brew Pub. A local favorite since 1986, Wasatch became Park City’s first brewery since prohibition. Providing a full menu of traditional pub favorites such as fish and chips, nachos and classic burgers, alongside award winning craft beers such as Wasatch Polygamy Porter and Wasatch Apricot Hefeweizen, Wasatch has something to satisfy every taste. Serving lunch and dinner seven days a week, as well as weekend brunch. Private event space is available, as well as a dog-friendly patio. Wasatch Brew Pub. We drink our share and sell the rest.